Valve Groove & Tip Radius Grinding Machine is special purpose machine for engine valve. It is suitable for grinding groove and tip radius of inlet valve and exhaust valve. Using CBN wheel. Driven by servo control system. more accuracy. Valve Groove & Tip Radius Grinding Machine is special purpose machine and used for grinding groove and tip radius of engine valve. 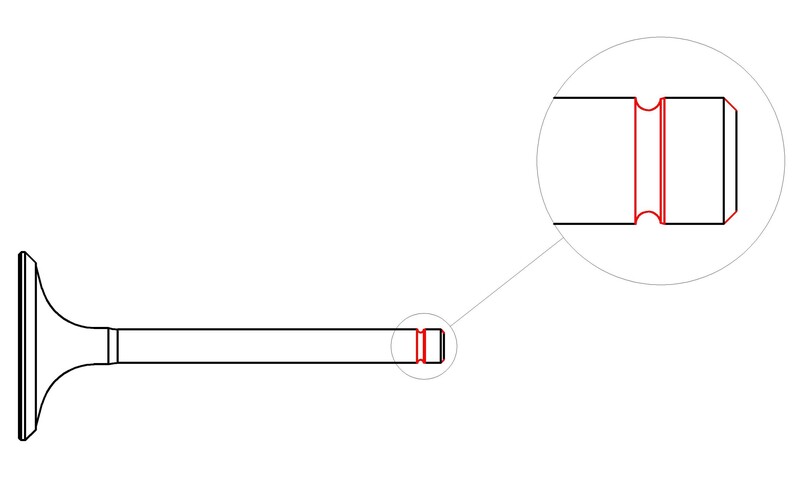 Ranging from Stem diameter: 5 mm to 8 mm, Head diameter: 20 mm to 50 mm, Overall length: 80 mm to 150 mm. 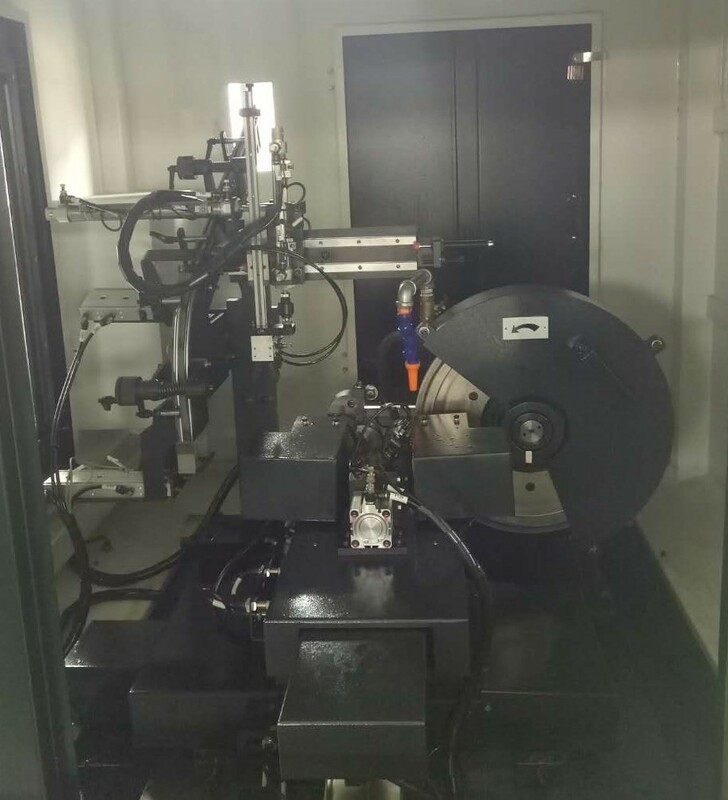 The machine can be single production and also can be connection production. our equipment is continually upgraded with latest technologies in processing engine valve. We have two types this machine. Single station grinding machine and double station grinding machine. 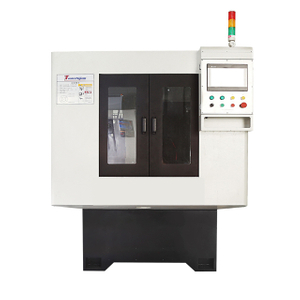 Double station grinding machine is with the same function with single station grinding machine. But it can process 2 PCS engine valve at the same time. Suitable for mass production. Forming grinding: Stem end chamfering and groove can be processed at the same time and guarantee the consistency of products. Valve Groove & Tip Radius Grinding Machine is special purpose machine for engine valve. 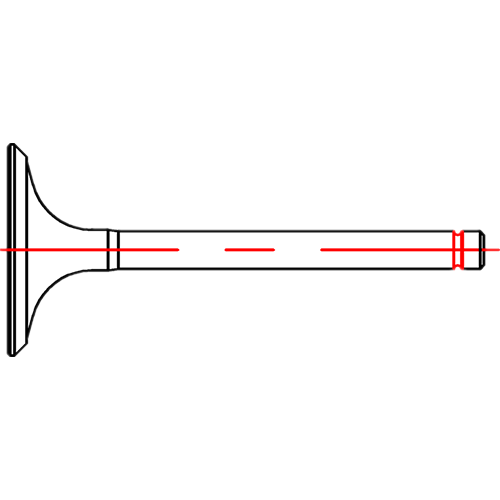 it is used to process engine valves (inlet valves and exhasut valves) in lawn machine, cars, motorcycles, trucks, and other engine valves. For processing groove, tip chamfer and end face, we have two types machine. single station and double station. Double station grinding machine can process 2 pcs engine valve at the same time, reducing the efficiency and labor cost. Suitable for mass production.